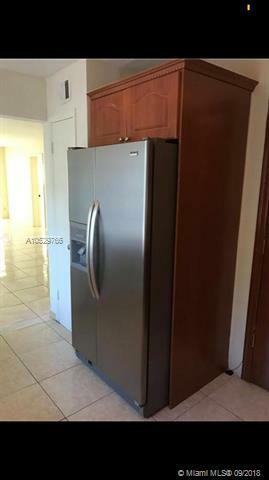 INVESTORS ARE WELCOME !! 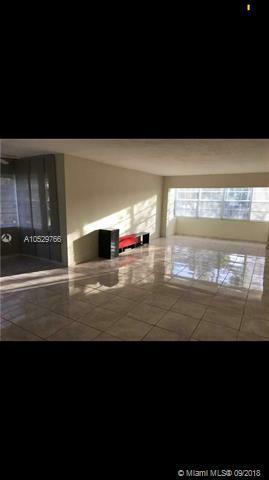 !Great spacious Corner unit completely remodeled, tiles, bathrooms, kitchen , enclosed patio with Dade county building permit to code and high impact windows in the enclosed area. 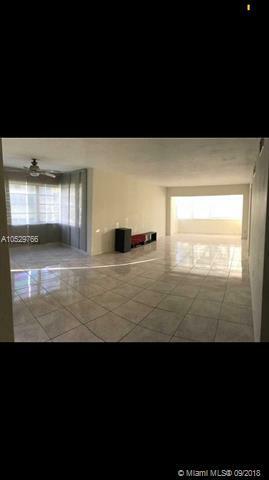 Walking distance to Skylake shopping.Near to I95, Aventura Mall . 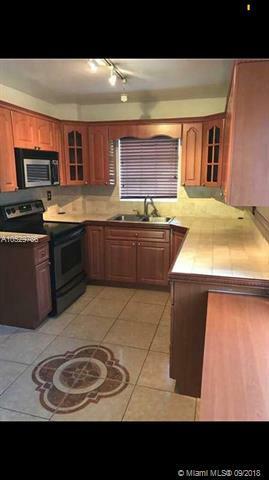 Text listing agent for showing.